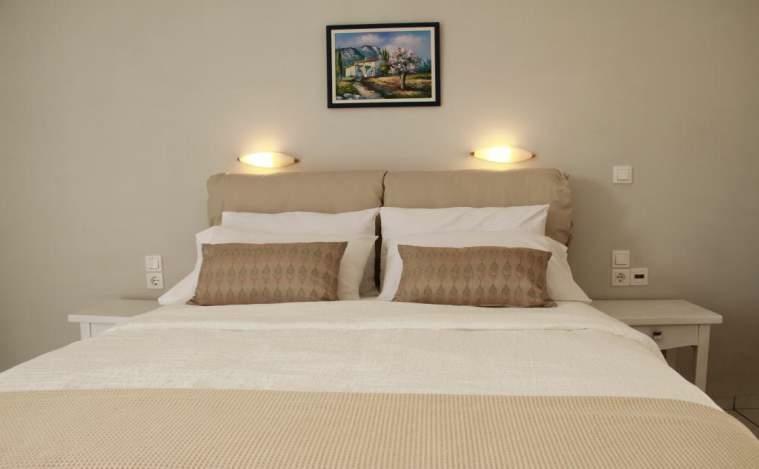 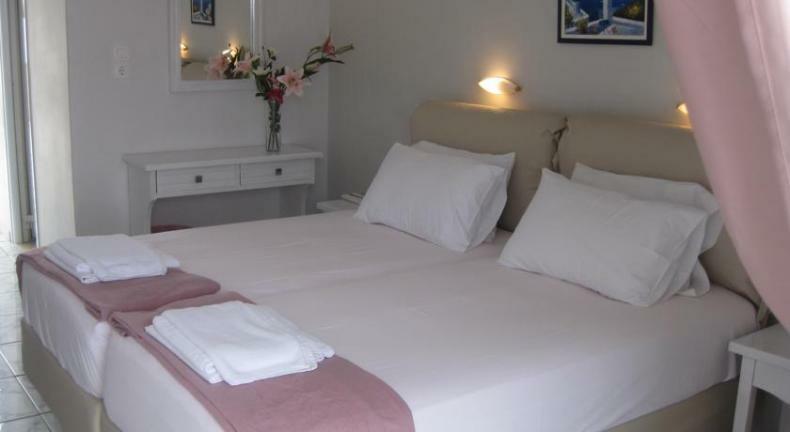 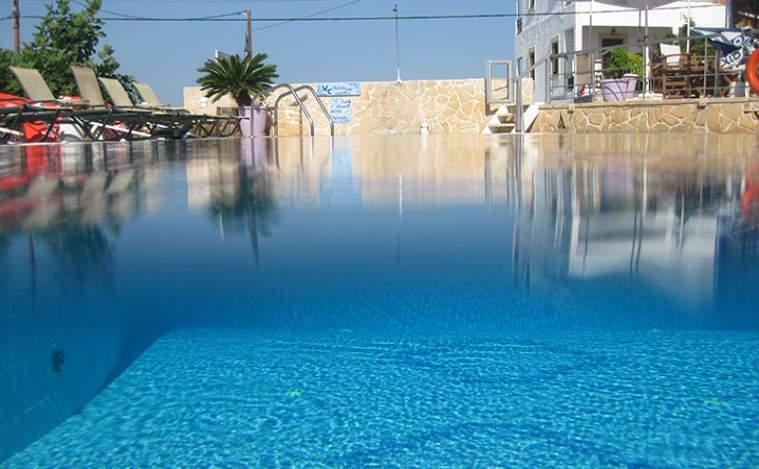 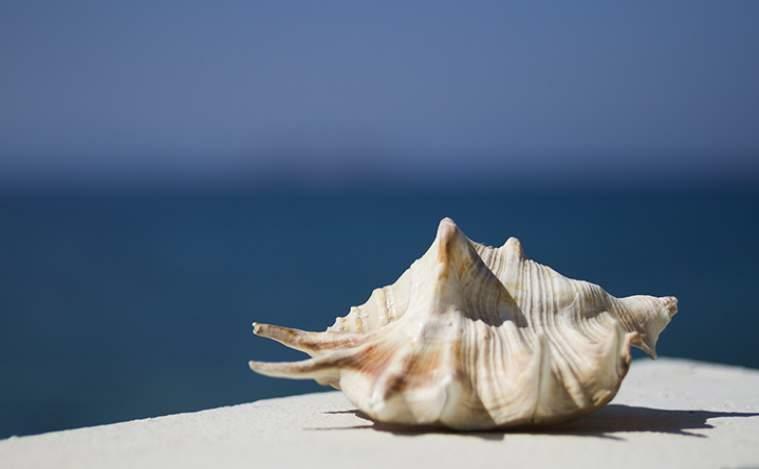 Hotel Milos is the pride of the Logothetis family who have looked after guests on Agistri for almost 50 years. 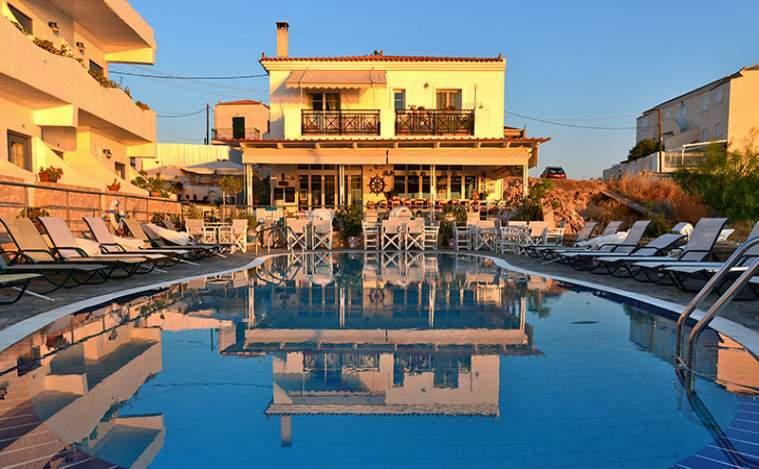 Beginning as a small taverna next to the old mill, it is now a 30 room hotel with a swimming pool with its own breakfast, lunch and evening bar. 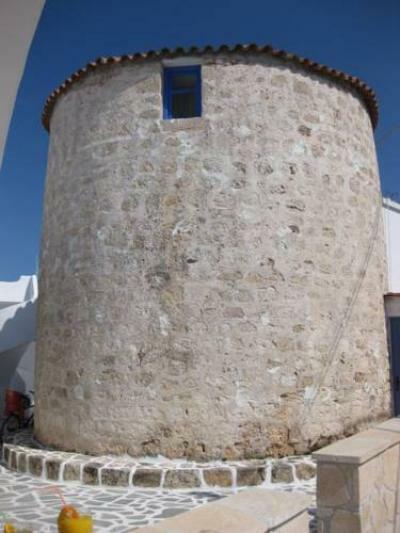 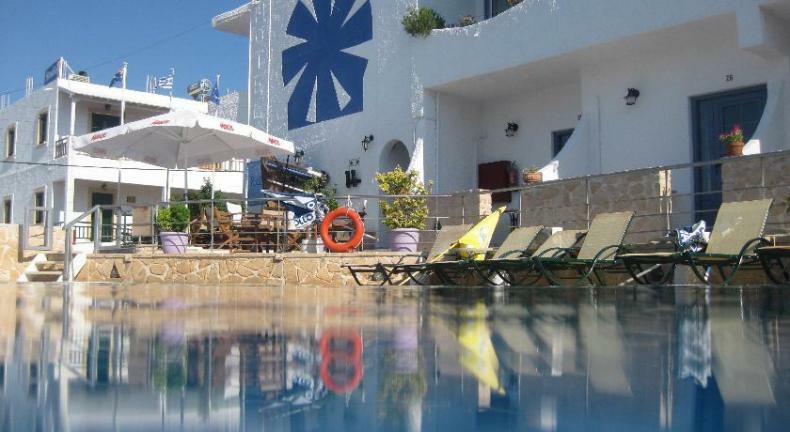 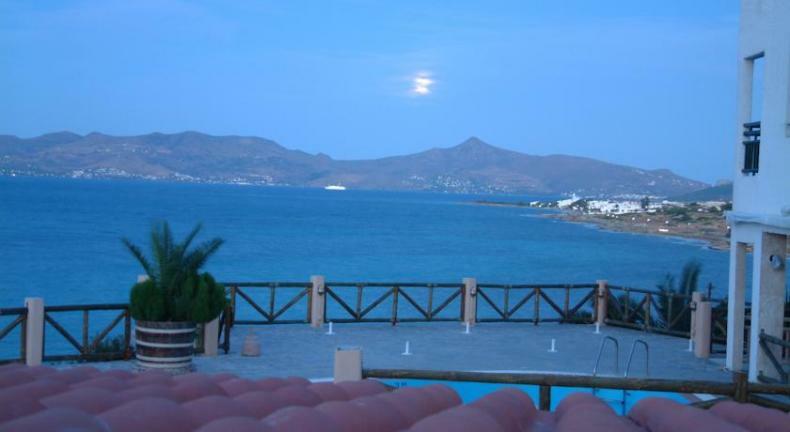 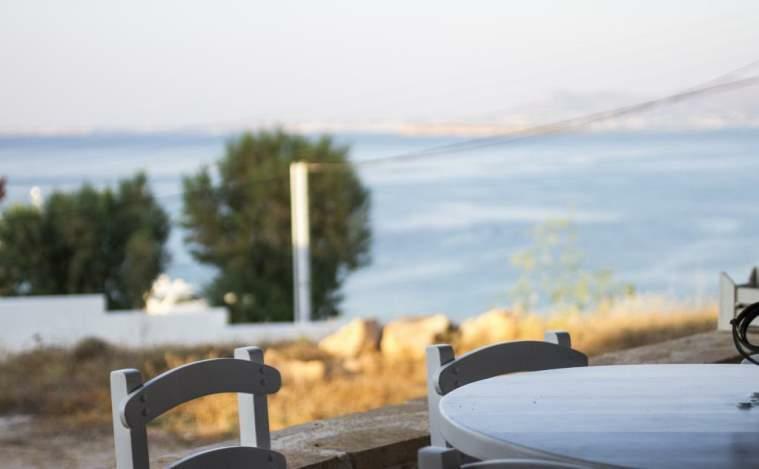 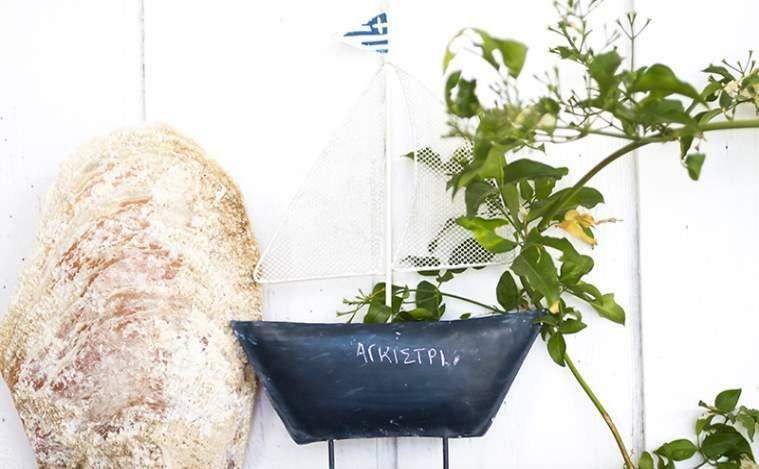 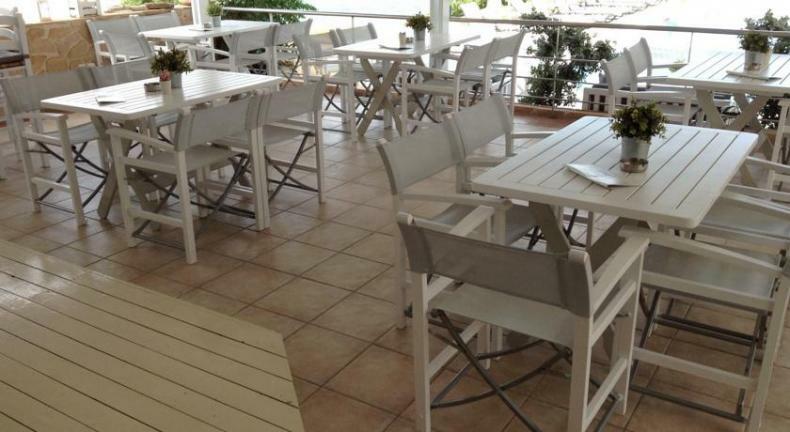 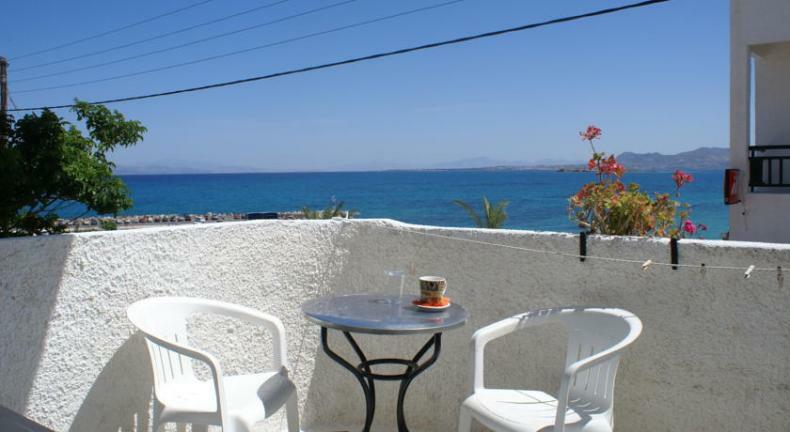 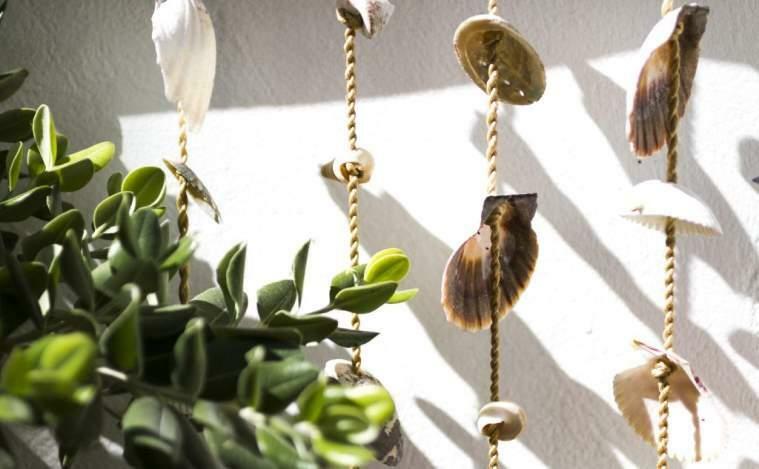 This charming Agistri hotel is situated just above the picturesque harbour of Milos village. 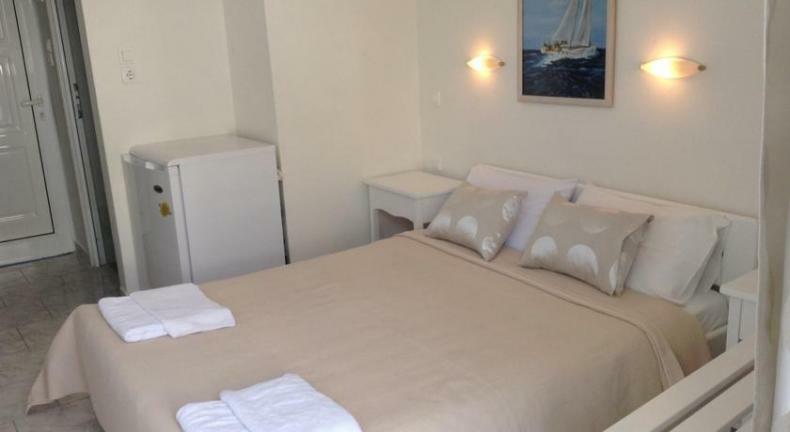 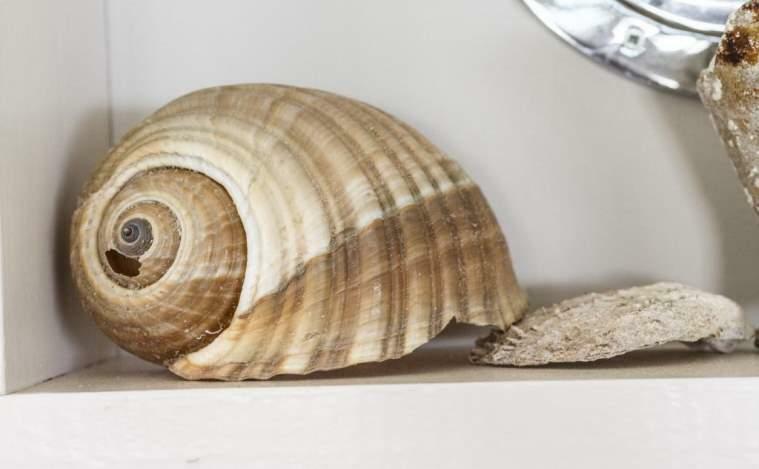 The rooms have spectacular sea views, each has its own bathroom, air-conditioning, small fridge, TV and private balcony. 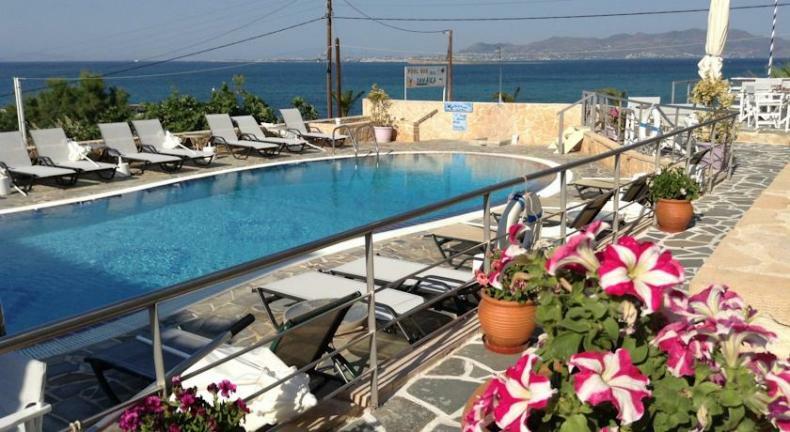 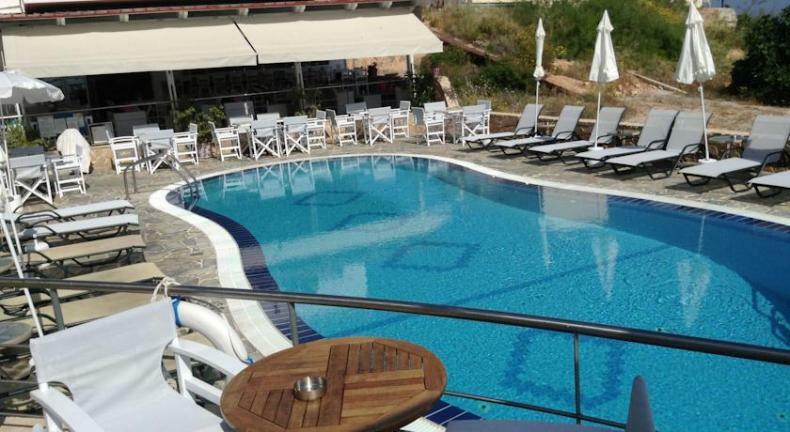 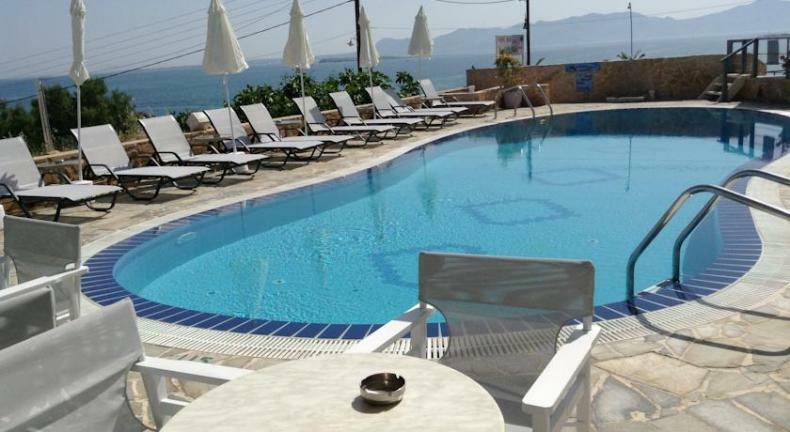 Breakfast may be taken at the attractive pool bar, which also serves lunches of luscious freshly made salads, Greek specialities and delicious home-made cakes. 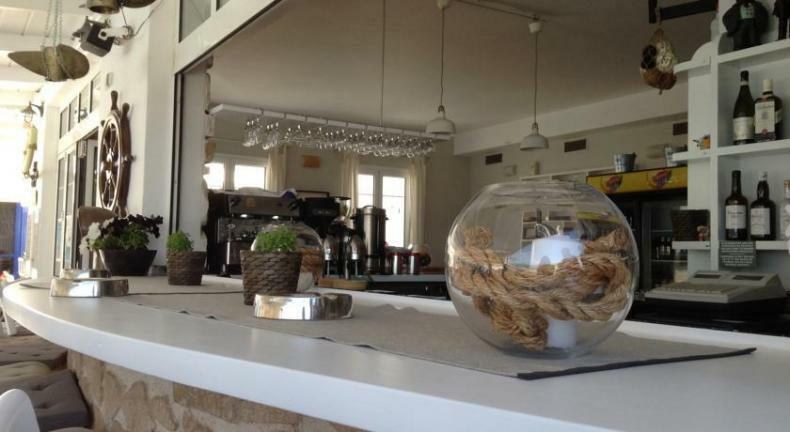 We stayed for a weekend, everything was great! 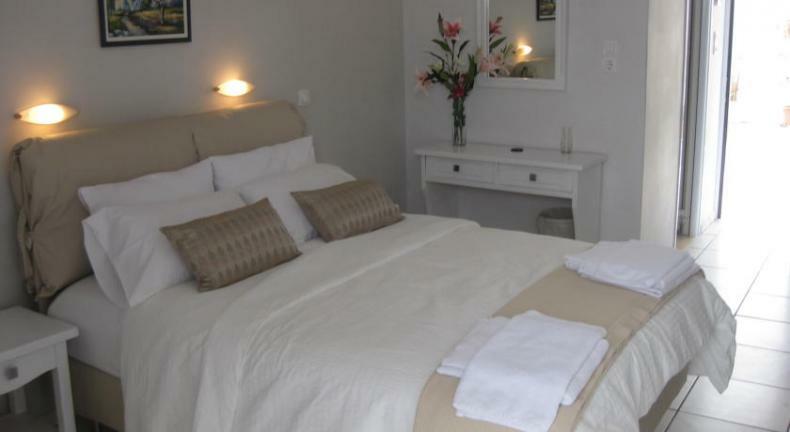 Would totally recommend ithis hotel to others as well.